, help keep kids safe! Did you know that Kentucky ranks highest in the nation for child abuse and neglect ? With April being Child Abuse Prevention Month, it is vital that we band together to prevent more children from being abused and support programs that will help our children heal from their traumas. Take direct action this month by getting involved in one of the ways listed below. We will not quit until every child has a family! Help Kentucky's most vulnerable children by RSVPing to an information session today! 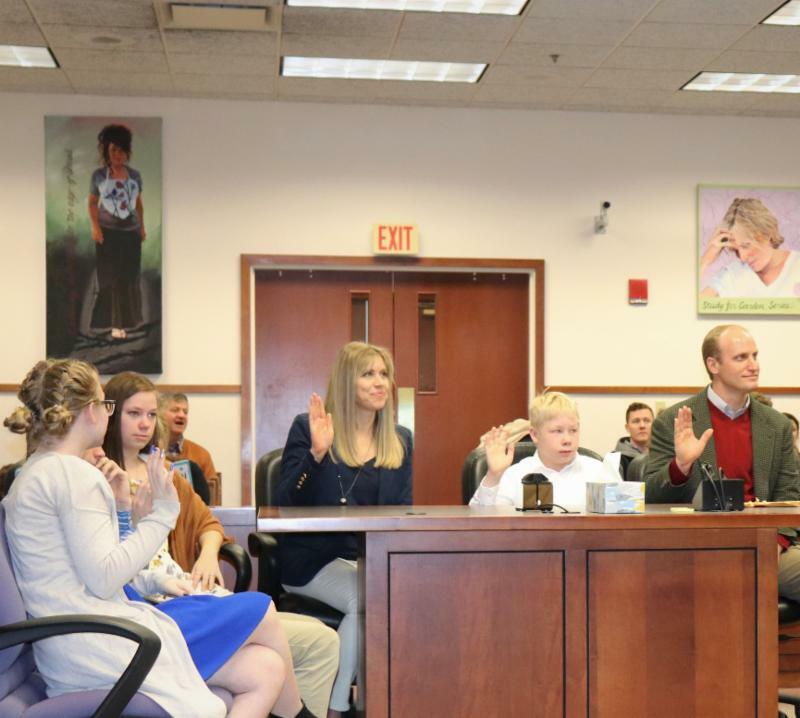 At each session, a SJ representative will break down the myths surrounding foster care and adoption, explain the process for becoming a foster parent or respite care provider, as well as answer any questions you might have about foster care and adoption in Kentucky. Learn more about the Pegasus Parade here . Walk with us in the Pegasus Parade! 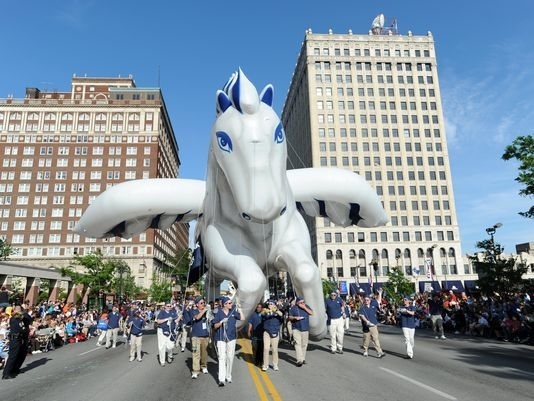 Great Clips is teaming up with St. Joseph Children's Home for the 2019 Pegasus Parade on May 2nd at 5pm. Show your support for helping Kentucky's most vulnerable children by walking with the Great Clips truck! Invite your family and let's show Louisville how much we love SJ Kids. 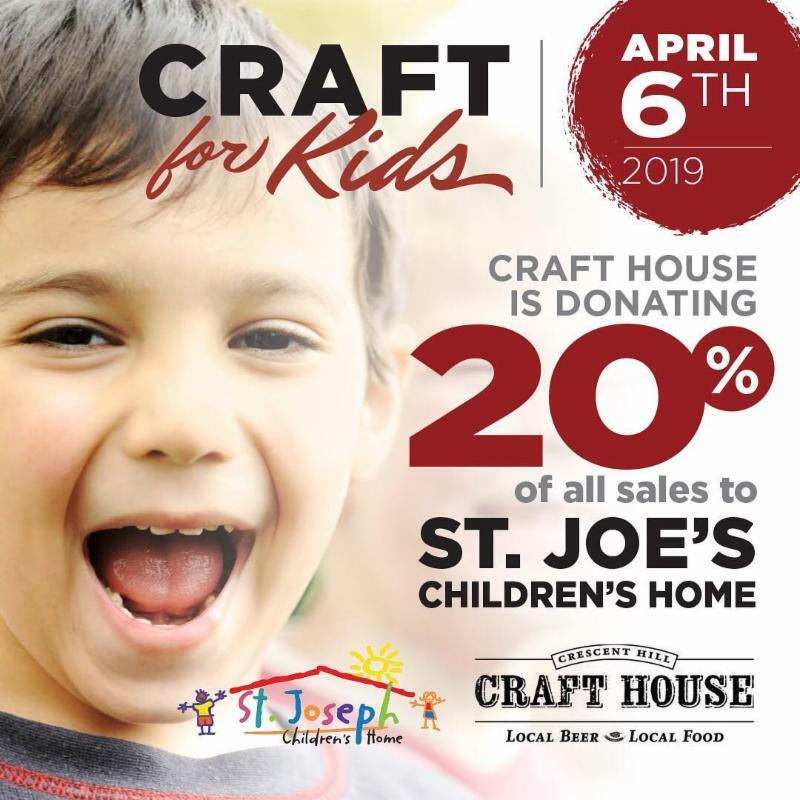 Join us this Saturday, April 6th, at Crescent Hill Craft House for "Craft for Kids" benefiting St. Joseph's Children's Home. For the entire day, 20% of sales will go to support St. Joe's mission to ensure every child in Kentucky has a loving, stable home! Check out the event page here . 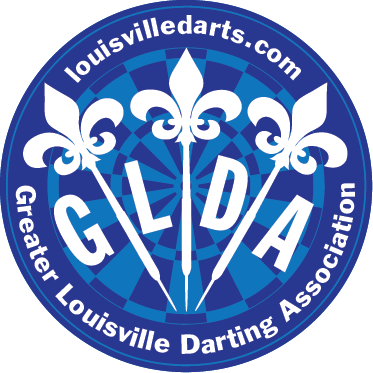 GLDA is proud to present the 14th Annual Charity Dart Shoot benefiting St. Joseph Children's Home and Moose Heart Foundation. The date is set for Saturday, April 27th at the Sellersburg Moose Family Center. Please come out and throw some darts for a great cause! 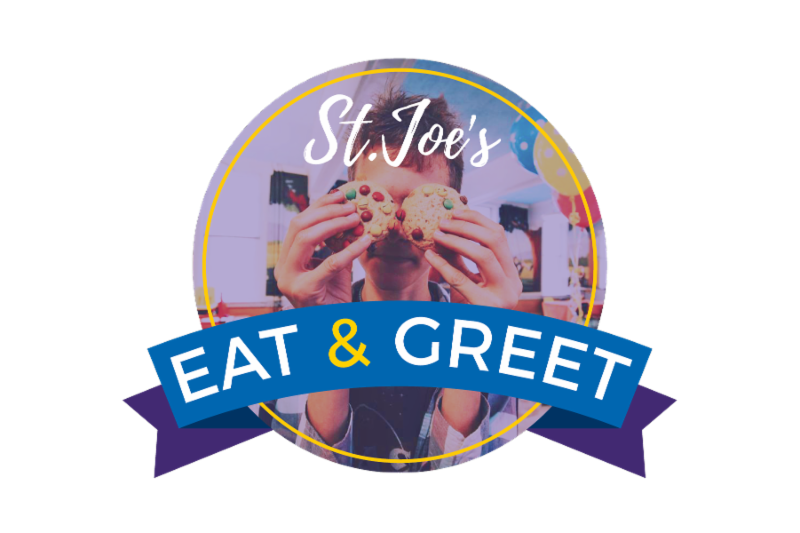 SJ Kids cordially invite you to tour their home and see what it is like to live at St. Joe's today. Following the tour, attendees have the opportunity to meet some of the children and eat lunch prepared by the on-site chef. Please RSVP to Kortney Trevino at kortneyt@sjkids.org or by calling (502)-893-0241. Your generosity to St. Joseph Children's Home has made it possible for more children to find their forever homes. 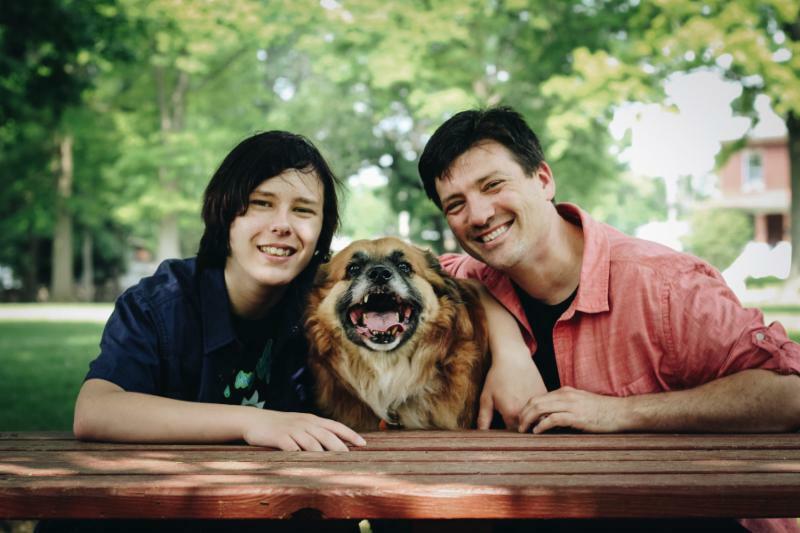 Thanks to annual giving, SJ families like the Schkenfelder's , are empowered to foster and adopt more children because of the financial and therapeutic support they've received. Click here to continue investing in the futures of SJ Kids and families. 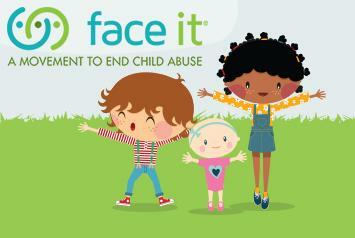 SJ Kids are a proud partner of the Face It movement to end child abuse and neglect in Kentucky. Keep up with child safety tips, family engagement ideas, and more by downloading April's Face It's CAPM daily calendar!